The article appeared in December 2017. Bumble Bees (Hymenoptera: Apidae: Bombus spp.) 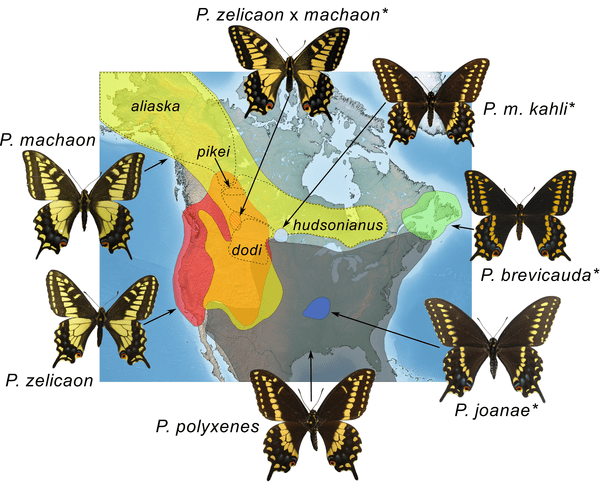 of Interior Alaska: Species Composition, Distribution, Seasonal Biology, and Parasites. The article appeared May 5 in Biodiversity Data Journal.